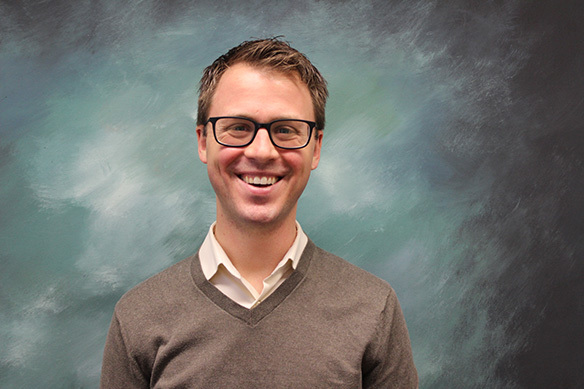 Joel joined the Honors College as an Academic Specialist/Adviser in 2019. Prior to coming to MSU, he worked at the University of Michigan-Flint as an Academic Advisor in the Education Department, and has also worked in various aspects of higher and K-12 education. Joel earned his master’s degree in educational studies from the University of Michigan and his bachelor’s degree in political science from Central College in Pella, Iowa.